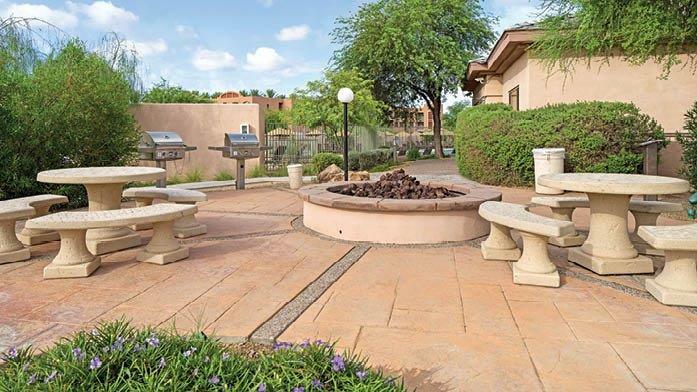 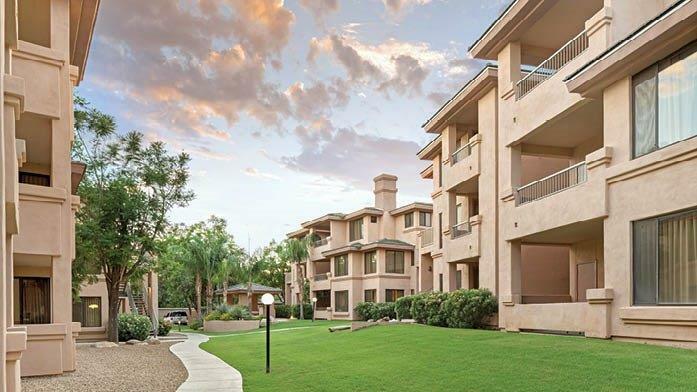 With a vibrant, lively energy and exciting events, The Scottsdale Condos is a premier Southwestern destination. 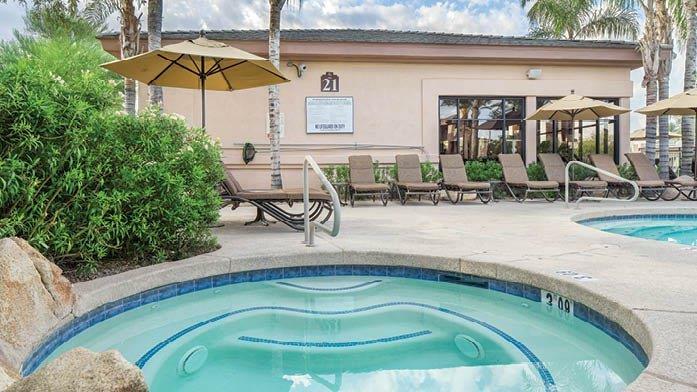 Enjoy a leisurely day at one of the championship golf courses, relax at any of the world-class spas or shop at the designer outlet malls. 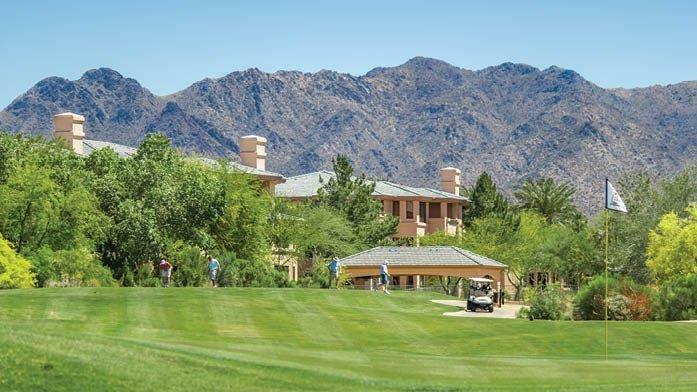 Fuel your adventurous spirit with endless outdoor activities, including kayaking, hiking, rock climbing, helicopter tours, Jeep® excursions, or test your swing at one of several nearby courses, including the lush TPC Desert Golf Course. 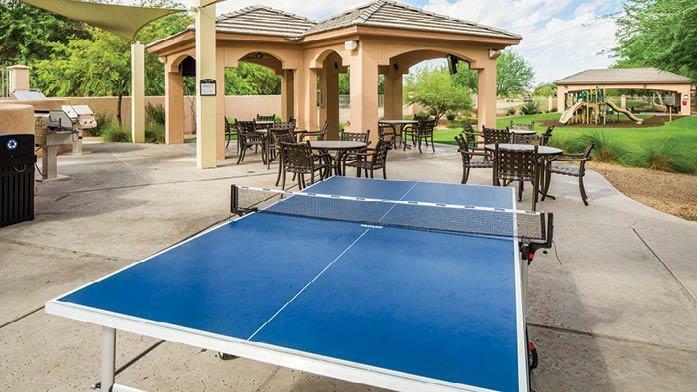 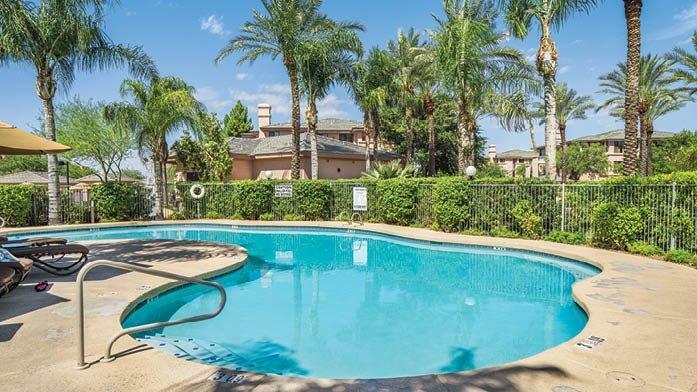 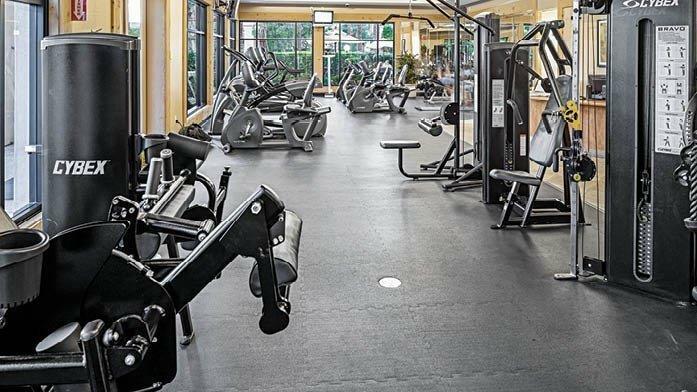 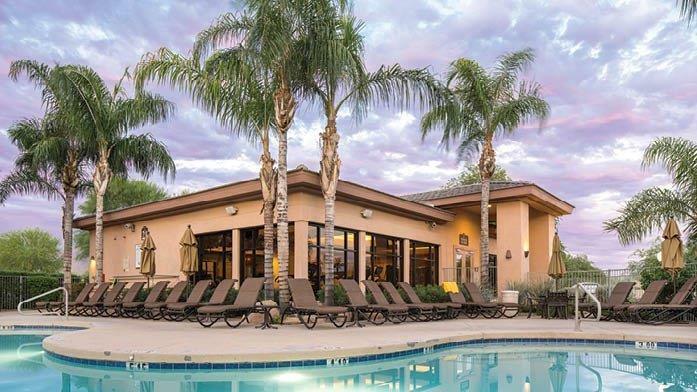 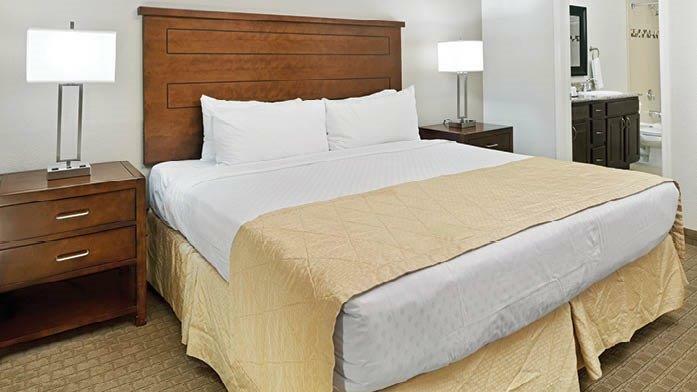 Discover a vivid nightlife teeming with live entertainment, local bars and exciting dining options, Scottsdale Links Resort boasts well-appointed accommodations with private patios, relaxing swimming pools and hot tubs. 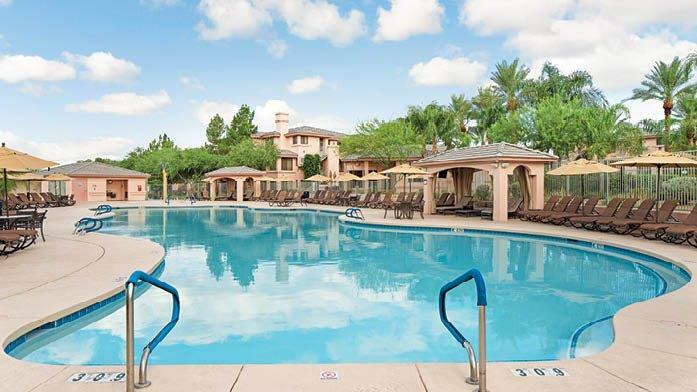 The resort is a true desert oasis, perfect for any type of retreat.